My husband Jay and I moved to New Castle in 1985, years before we had children. We loved that our neighbors had grown up in New Castle and stayed to raise their children–we thought that spoke volumes about the quality of life here. We think it still does. There is so much to appreciate here in New Castle: we love the world class education our school system offers with the small town feel where people say hello, the convenience of the train to the city, the bike path and the wonderful parks. 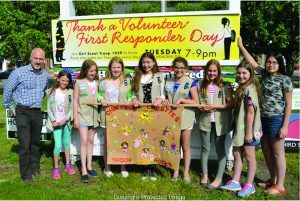 There is a great spirit of volunteerism and a sense of community in Town. Even though our two daughters are long out of the house; New Castle is our home and will be for a long time to come. 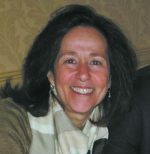 is appointed by and responsible to the Town Board and acts as the chief administrative officer for the Town. -Handles parking permits, marriage licenses, and dog licenses. Welcome to Excellence in Education! 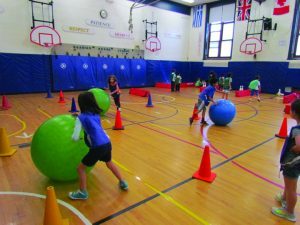 The Chappaqua Central School District is a nationally renowned suburban school system characterized by highly motivated students, a well-educated and talented staff, and an actively involved parent community. 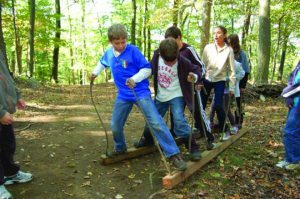 We have a strong, interdisciplinary academic program and remain committed to providing an excellent education for all students in Chappaqua. 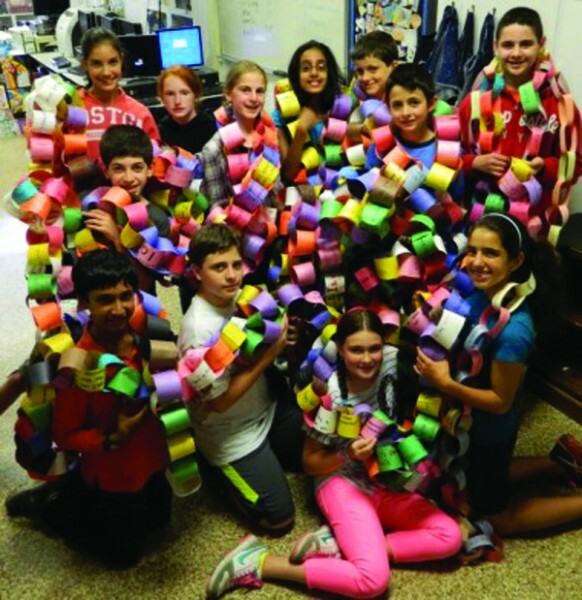 The Chappaqua Central School District provides an education for the future. 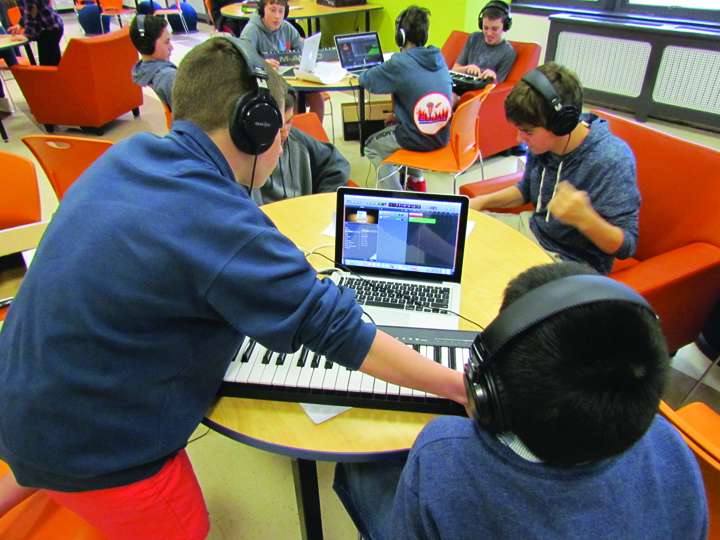 Our students communicate, collaborate and create in supportive, rigorous learning environments. They become confident critical thinkers, problem solvers, and innovators. We are transforming education as we know it by creating active learning environments where students are working cooperatively toward a common goal, exchanging ideas, and relying on one another to create a product or arrive at a solution that is greater than the contribution of any individual. Our students perform well on the Regents exams, SATs and other measures of academic achievement, and our schools consistently rank among the top schools in the county, state and the nation. As educators, we continually ask, “What kinds of citizens do we want our students to be while in school and when they graduate from high school?” Of course we want them to have acquired a deep understanding of many subjects. Our vision also is to graduate students who are thoughtful, creative, curious, participate in meaning-making inquiry, are proactive, use their imaginations, are inventive, can formulate hypotheses, can communicate their ideas and thinking and interact well with others, and are personally reflective. These are the students who will be ready for college and the work world. 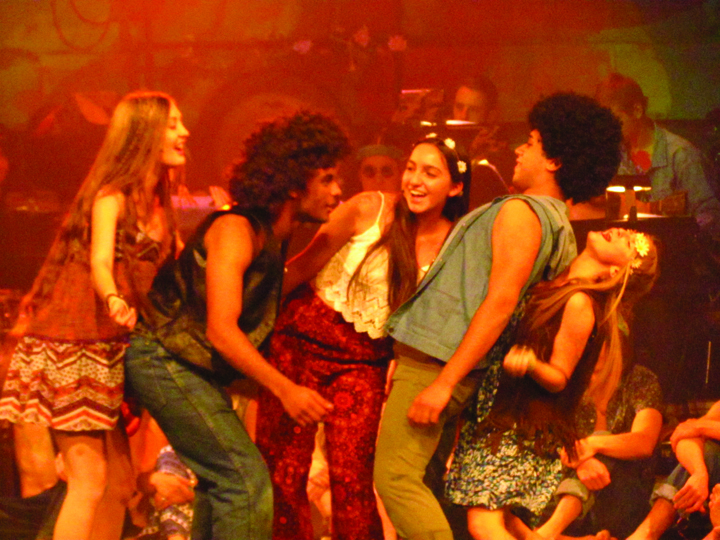 While we embrace our long history of offering a rigorous curriculum for core subjects as well as a wide range of elective courses that challenge and empower students, we also know that extra-curricular activities and athletics play a key role. They provide students with so many positive experiences that help them become well-rounded individuals. Whether it’s pursuing their passions, discovering hidden talents, meeting people they might otherwise not encounter, or stepping outside of their comfort zones as they pursue something new and completely different, our students receive a complete and comprehensive K-12 educational experience. 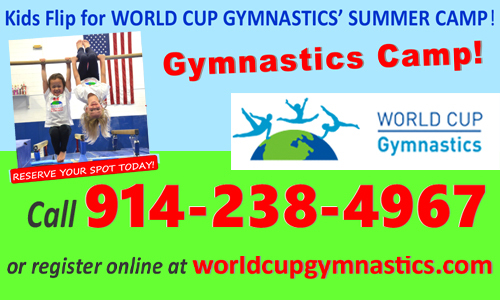 For more information, please visit ccsd.ws or call 914-238-7200. Close to 4,000 students attend three elementary schools (K-4), two middle schools (5-8), and one high school (9-12). To see if an address falls within the boundaries of the Chappaqua Central School District, or to determine for which elementary or middle school an address is zoned, please contact the District Registrar at (914) 238-7200 x1007. Key features of the Chapp App include news and instant alerts; events and athletics calendars; lunch menus; District and staff contact information; Board of Ed. Information; and so much more! The Chapp App is free and available for Apple and Android devices. The District’s three elementary schools serve approximately 1,360 students in grades K through 4. Each school fosters a love of learning in a nurturing environment that promotes mutual respect and encourages social responsibility. The emphasis is on higher-level thinking skills with the development of essential skills to provide a strong foundation for students to become life-long learners. The schools are organized in heterogeneous classes with comprehensive support services and technology integrated into the curriculum. The instrumental music program (lessons and group instruction) begins in fourth grade, with students selecting from a variety of string, woodwind, and brass instruments to play as they embark on their exploration of band or orchestra participation. 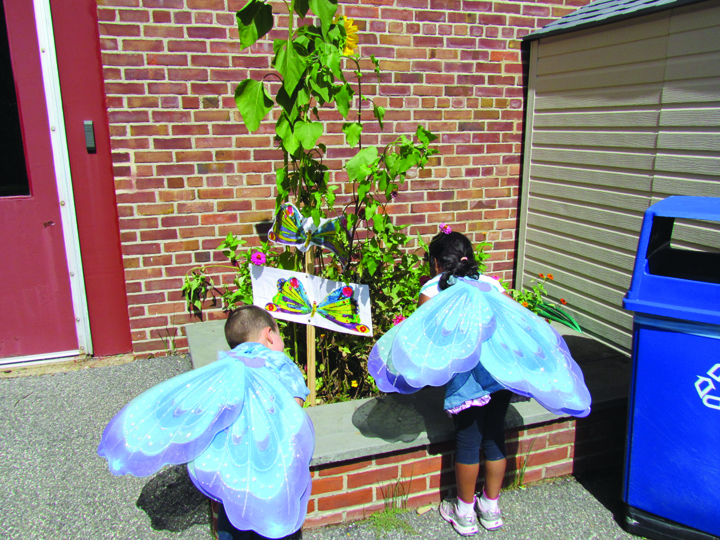 Elementary teachers nourish students’ emotional lives and guide their social development, instilling in them an appreciation of self-worth, of individual difference, and of global interdependence. They help them learn how to manage freedom and to act ethically so that each may become a responsible, contributing member of a global society, and are supported in their work by a variety of special area teachers as well as teaching specialists. 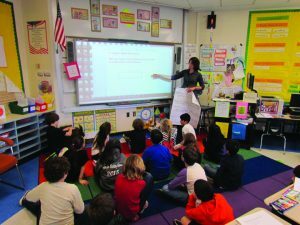 While responsible for covering the District’s challenging curriculum, teachers are encouraged to use their individual talents and interests for the benefit of their students. The end result is a caring and nurturing child-focused environment with student projects and artwork covering just about every inch of the hallways. 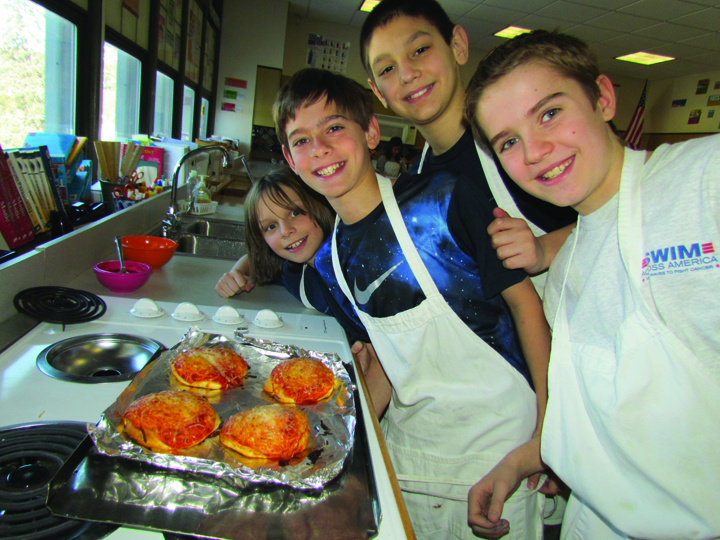 Chappaqua’s two middle schools serve approximately 1,270 students in grades 5 through 8. Each school recognizes that young adolescents have unique developmental needs on cognitive, social, emotional and physical levels. 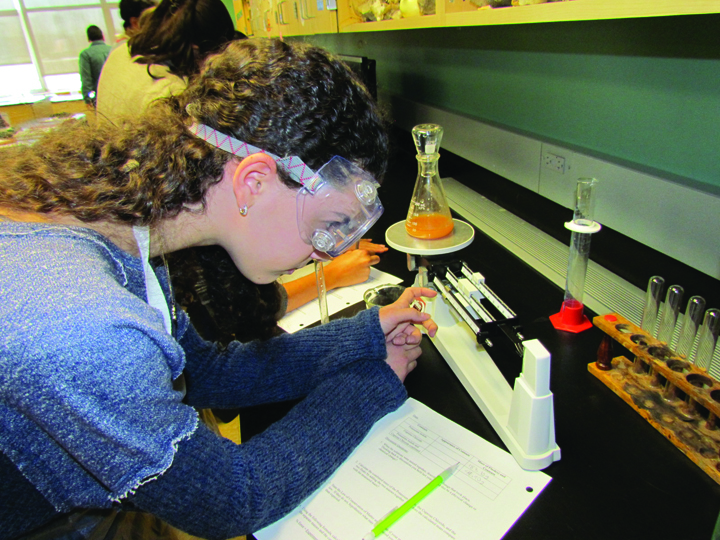 The middle school program addresses these needs and builds upon the attributes and unique skills and abilities of every student while providing them with a strong academic foundation. The middle schools also embrace a team-teaching philosophy, with staff meeting daily to discuss student needs, curricular and instructional issues, and to communicate with parents and support personnel. Students practice creativity and are committed to learning and growth. They are good writers and speakers who express themselves well in many media, and are open minded and at ease collaborating and cooperating with others. They study core subjects and take courses in technology, computers, art, music, physical education, health and family and consumer science. Foreign language instruction begins in the 5th grade when students have the option of taking Latin, French, or Spanish. and analytical skills, there are extensive after-school programs, which include modified sports and clubs and organizations that address other interests of young adolescents. 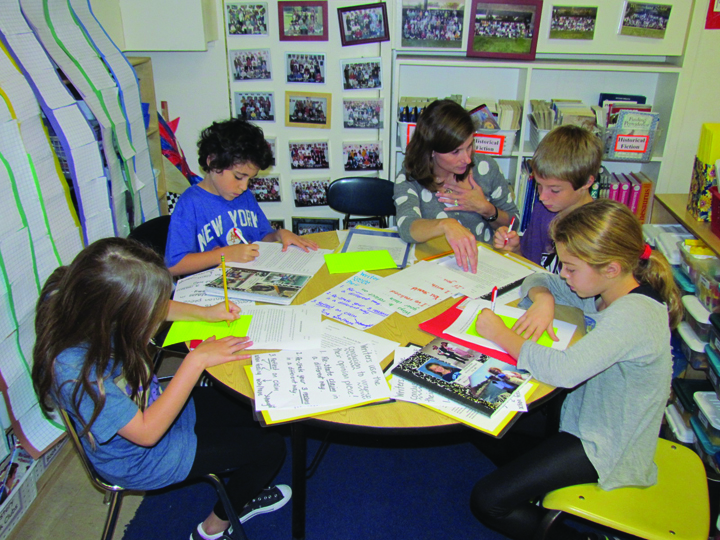 Greeley students are self-motivated and highly engaged as they are taught to think critically and collaborate to solve problems in all courses. 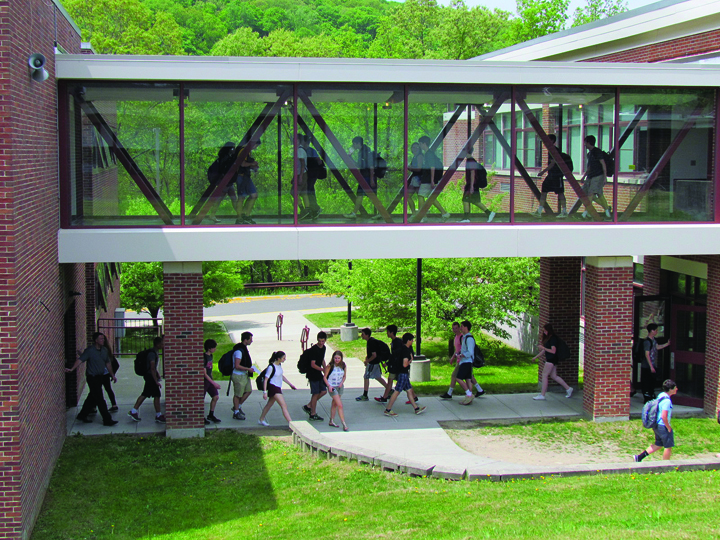 In addition to core subjects (most students take English, social studies, math, science, and foreign language classes through their senior year,) students are committed to the fine and performing arts and have an opportunity to take any number of the dozens of electives offered–including shared online courses, a science research course, independent study, and the senior experience internship program. Over two-thirds of the student body participate in more than 85 clubs and organizations, publish two student newspapers and play on over 70 sports teams. Greeley has an iLab, a maker space, and a visual arts lab. These student-centered learning environments support small and large group instruction, independent study, and team collaboration. Students can roll up their sleeves and actively participate in problem-based learning, divergent thinking and knowledge creation. The L.I.F.E. School (Learning Independently From Experience) is an alternative high school on the Greeley campus for approximately 60 juniors and seniors. L.I.F.E. utilizes innovative strategies of teaching and learning, and students play a major role in designing their learning experiences, which include internships, independent projects, and other off-campus experiences. 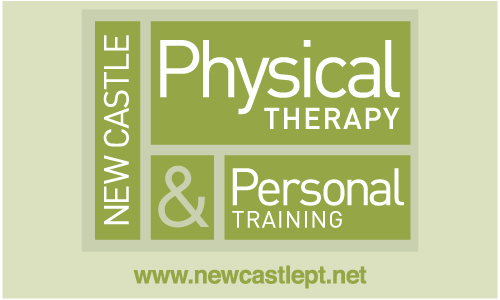 What New Castle Residents are Saying! 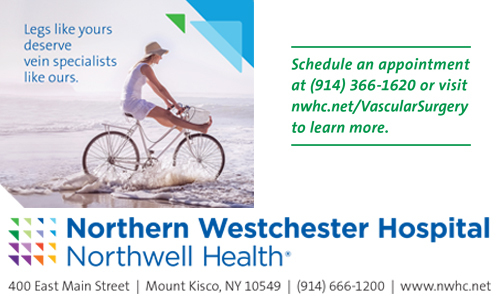 When we moved here, we were coming from out of state and knew nothing of Westchester. We started our search based on school rankings and needing to be on a train line that went through White plains. 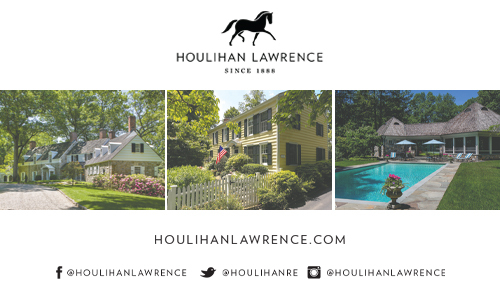 When we were looking at houses in Chappaqua…I was amazed at the people who were so open and welcoming and loved talking about their town….the feeling of living on a forest with wildlife all around us sealed the deal. 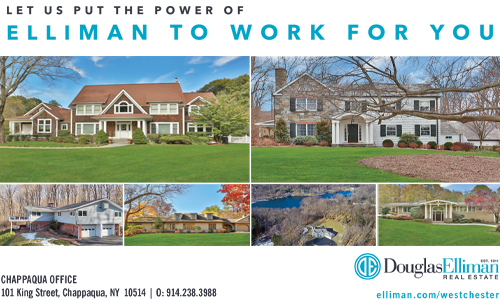 Great schools with a reasonable commute into the city and getting more house, more property and more privacy for the same money as lower Westchester. I also love that we are a generous and compassionate community. I had infant twins and we were living in a tiny two bedroom cottage in Nyack. Something had to give. We started looking at towns in Westchester because of the train line. My sister was living in Chappaqua and I knew the schools were excellent. One weekend I had set up some time to take a look at homes in New Castle. I had the enormous double stroller and I was standing on King Street on a beautiful fall day. There were many people gathered. All of a sudden this parade starts. Tons of the cutest kids ever were marching in all sorts of costumes. There were princesses, lions, firefighters, superheroes, vampires and so on. Once I saw the Ragamuffin parade, I knew this was the town for us. My kids have not marched in that parade for years, but the memories remain. It is the closest you can get to living in the country while still being within commuting distance to NYC. We feel like our home is vacation. Why go to the Berkshires when you can stay in your backyard? Also it really is the best bang for your buck if you are looking for a larger lot. You can’t get as much land for the price unless you go farther north. Schools. Still reasonable commute to Manhattan. The beauty of the area. The people. I heard that the merchants know you by name, the town is hilly, the area bucolic and the schools are good. I had a memory of visiting my Dad’s business colleague when I was a teenager, the house on Spring Lane and Quaker Road. I remembered it was on a hill and the architecture so interesting…like a storybook home. 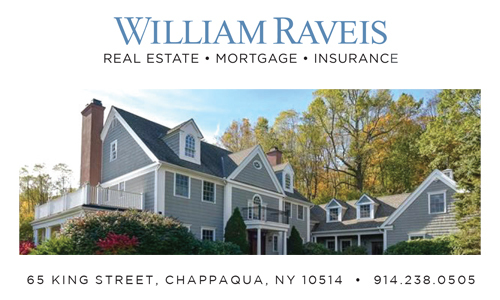 So when my husband brought up Chappaqua because he had a colleague too who lived here, with the prior image etched in my mind, I jumped at the suggestion. We came for the schools, the bucolic setting and the commute. Stayed after kids finished Greeley…for the people! We were looking for good schools, larger lot size and better values, and it felt more country than suburbs to us. –Joan Sepler Close commute to NYC, NJ, and CT. Not far from New England…it’s quiet, peaceful, secluded…more spacious than lower Westchester. I commute daily and we have two young kids so we were looking to live closer; however, nowhere felt as country-like. It is beautiful up here, a great break from the city and much less congested than many towns we looked at. We figured if we were moving to the ‘burbs, we wanted it to look and feel like the burbs. Schools and beautiful setting. I love Chappaqua! Schools and trains. We’re a terminus and a first stop. Schools….Less of a “rat race” than Southern Westchester. –Harriet Stillman Helfenbein We are living in a beautiful part of the country, and enjoy seeing all the wildlife we have here. 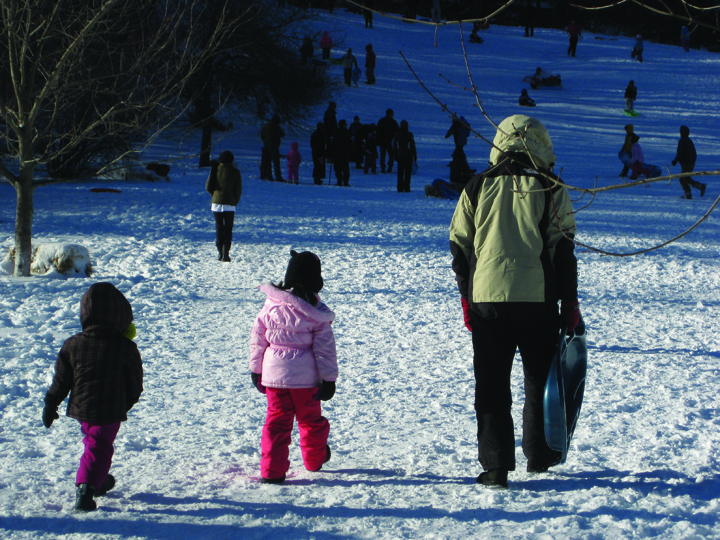 It’s also a safe place to live…There are many offerings for children and adults through the rec department. I could go on and on. I love the sense of community, the caring and sharing both within and beyond the New Castle borders, the willingness of the many and multi-talented residents to pitch in at a moment’s notice. I love that we come together to help those in need, people we don’t even know–whatever the case may be. I love the sense of community and outreach that makes us who we are. I love the memories I have with my children playing at “police man park” and sitting by “The Duck Pond”–two New Castle landmarks, even if the kids have changed the names a bit. I really do love New Castle. It’s made this Bronx girl feel very much loved and at home. The Bell School (the architecture) made a terrific impression as I drove into town…I wanted to learn more. I thought the downtown was adorable, and I loved the Pocket Park. ChappaQUAlity. Seemingly, the overarching reason we all move here is built right into our town’s very name. 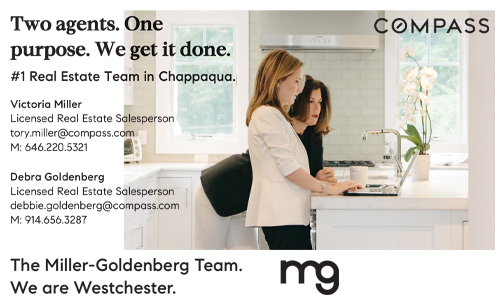 Ask anyone what they cherish about Chappaqua and you’ll likely hear some version of the American dream. 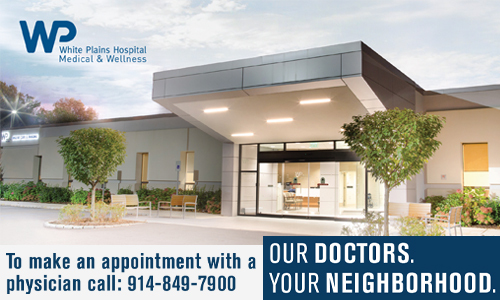 Outstanding schools, pastoral beauty, small town vibe and values within commuting distance of big city lights. Certainly, that was my husband’s and my thinking when we moved here nearly 20 years ago. Having grown up in Westchester, he already knew it as a great place to be a kid. And so, the thinking followed, why not follow suit with our own? We looked at a handful of communities, but chose Chappaqua for its pretty woodsy vistas and CHArmingly QUAint village appeal. Little did we know then the many ways it would come to spell home. There are a great many ways to define and determine “quality.” At this time of year, it’s natural to think about it in terms of our esteemed schools and children’s education. June graduation means mortar boards tossed high and pomp-and-circumstance celebrations. But it stands for so much more. Students work extraordinarily hard in this town. Parents and teachers do too. And, while college may be the ultimate goal for most (HGHS graduates regularly gain entry to many of this nation’s finest universities), the years upon years of committed focus are also about the learning process, and the students’ ability to synthesize knowledge while moving it and themselves forward in the world. Without doubt, there are many distinguished scholars among us, but a handful of local men and women take that distinction to the very highest level. Remarkably, given our town’s size and relatively small population, Chappaqua is home to no less than five Rhodes Scholars. We profile each, and invite you to feel proud by association as you read about them and their many fine accomplishments in Chappaqua’s Rhodes Scholars. Our cover story is another testament to quality; quality of character. The photo captures former President Bill Clinton at the Tina’s Wish Global Women’s Award evening. Guest-of-honor Clinton, recognized for his outstanding contributions to global healthcare through the Clinton Foundation, gave a passionate acceptance speech in which he praised founder Andy Brozman and all involved in Tina’s Wish for their tremendous efforts in the funding of, and research leading to, early detection of ovarian cancer. As a woman, as a cancer survivor myself and as the mother of a daughter, I am both moved by and appreciative of the vital importance of this work and the incredible people who are involved. Also tremendously inspiring, the American Cancer Society’s emotional Relay for Life, held annually at Horace Greeley High School. The goal of the event is to raise funds for, and awareness of, the many ways this devastating disease invades lives regardless of gender, culture, age or other qualifiers. But it is the event itself, and the many ways the community comes together for it, that takes this particular fundraiser from ordinary to extraordinary. A celebration of survival and salute to hope, Relay is, as well, a memorial to beloved family members, friends and neighbors taken too soon. Ready, Set, Relay gives us an Inside look at the quality thinking, effort and goodwill that goes into the making this impactful event for a worthwhile cause. When it comes to health, our physical well-being is but part of the equation. Mental and social health, too, are critically important to living a full and balanced life. Helping to make this possible for the ever-increasing number of children (and, by extension, their families) diagnosed with an Autism Spectrum Disorder (ASD), are five of the most engaging eighth-grade boys I’ve ever had the pleasure of meeting. Collectively, they’re known as the Robobenders. And, together with their parent-mentors, they’ve developed an internationally recognized iPhone App that helps those on the spectrum to decode facial expressions and related underlying emotions. What’s My Face might very well help make the neuro-typical world become an easier place for ASD others. Want more? How about a group of local teens who, instead of dreaming about making it big someday are already entrepreneurial forces to be reckoned with? 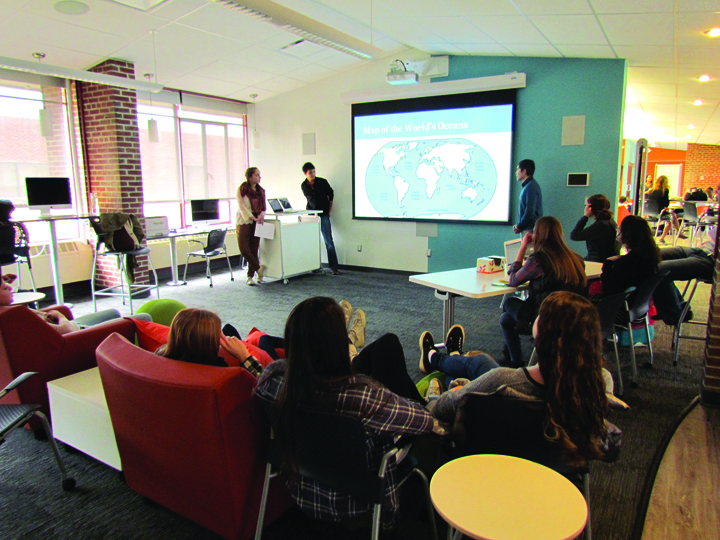 Chappaqua Teens Start It Up shows us all how quality work and a can-do attitude translate to market-place success in today’s competitive work environment. When John Cougar Mellencamp sings Small Town, I always smile to myself and picture ours. I see the gazebo, where, speaking of music, we gather mid-week in summer to enjoy the al fresco Concert Series. I recall one of my first images of Chappaqua, the train station; an iconic part of downtown and soon the site of the much-anticipated new restaurant, Chappaqua Station Farm to Town. And I note our town merchants’ welcoming shop windows, like those of long-standing Family Britches, which add distinction to our downtown area and provide a pretty backdrop while we meet up with friends to grab a bite, share a moment and shop local. We’ve all heard that ‘good things come in small packages.’ ChappaQUAlity over quantity. That’s us. 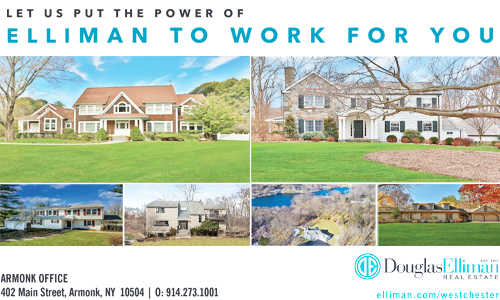 Ask anyone in town what attracted them to Armonk and you’ll likely hear some version of the American dream. Outstanding schools, pastoral beauty, small town vibe and values within commuting distance of big city lights. Young families move here with every hope that they and, especially their children, will put down roots, grow and thrive. I too grew up in a relatively small town; one in Connecticut. When I mention this locally, is widely assumed that I’m likely referring to Greenwich or, more generally, Fairfield County. Not the case, not by a long-shot. 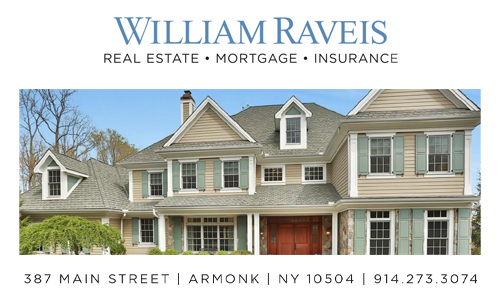 But I have come to understand the assumption as not so much a reflection of me personally, but of a collective expectation–the fact is, many who live here now grew up here too; if not right in Armonk, then in one of the beautiful Westchester or Connecticut towns nearby. People return because what worked then, works now. 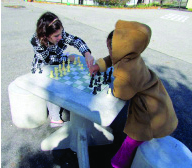 Take, for example, the many options available to families through the North Castle Recreation Department. There’s something special about a community pool; this year, run by town recreation, the Anita Louise Ehrman Pool promises to be that place. 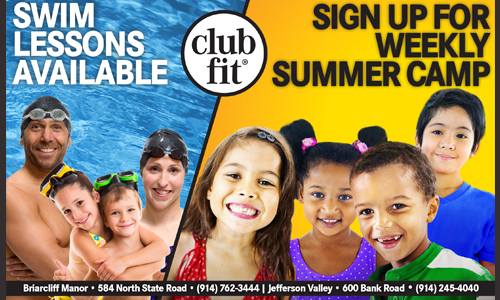 Day camp and sports programs for kids and adults alike mean town is the ticket to Ready…Set…Summer! Of course, a community is about more than its public face. 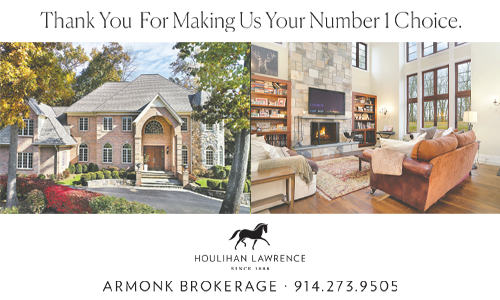 While most would agree that Armonk is, as the New York Times once called it, “an area of rugged beauty”, it is the caring community that makes it equally, if not more, attractive. As Jason Rosensweig puts it in our profile piece Armonk’s Answer to UBER, people move here to be able to walk into any store and see a friendly and familiar face. His business is built on just that philosophy of neighborly goodwill and trust. The same can be said for a business like Raymond James. Sure, one can get advice from the internet or an anonymous large city financial planner, but how much nicer, friendlier and, frankly, easier it is to know there’s a local business with a vested interest in town families’ lives and livelihoods. Whether your children are close to college age or still part of sandbox-set, College Planning 101 is a great reminder that we can all use a little help from our (savvy business) friends. 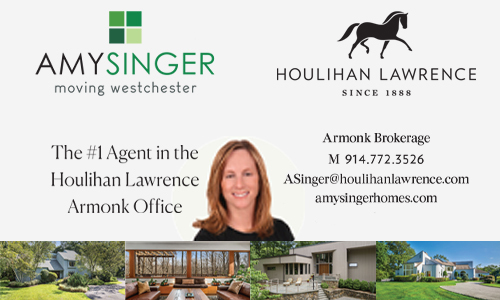 Speaking of college, let’s talk about Armonk’s schools. Widely recognized among the finer public high schools in the country, Byram Hills regularly sends graduates to many of our nation’s outstanding universities. However, while June graduation means pomp-and-circumstance celebrations, a BHHS diploma stands for so much more. Students work extraordinarily hard in this town. Parents and teachers do too. And, while college may be the ultimate goal for most, the years of committed focus are also about the learning process, and the students’ ability to synthesize knowledge while moving it and themselves forward in the world. 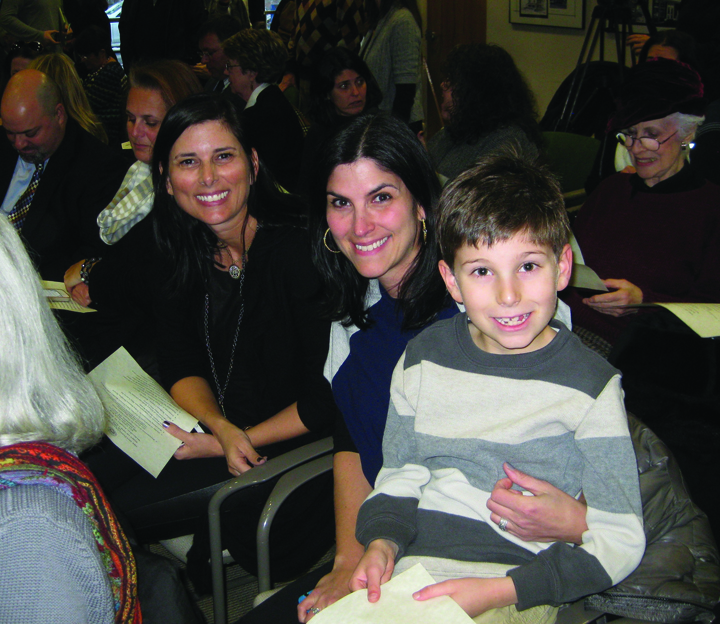 Armonk resident Betty Knoop would agree that education is paramount. A Holocaust survivor, Knoop’s own childhood was cut short by the horrors of war and the atrocities of concentration camp existence. All too aware that “that racism is evil…and it debases men,” she speaks about her experiences in order that others may bear witness, and think about how the past affects our collective present and future. 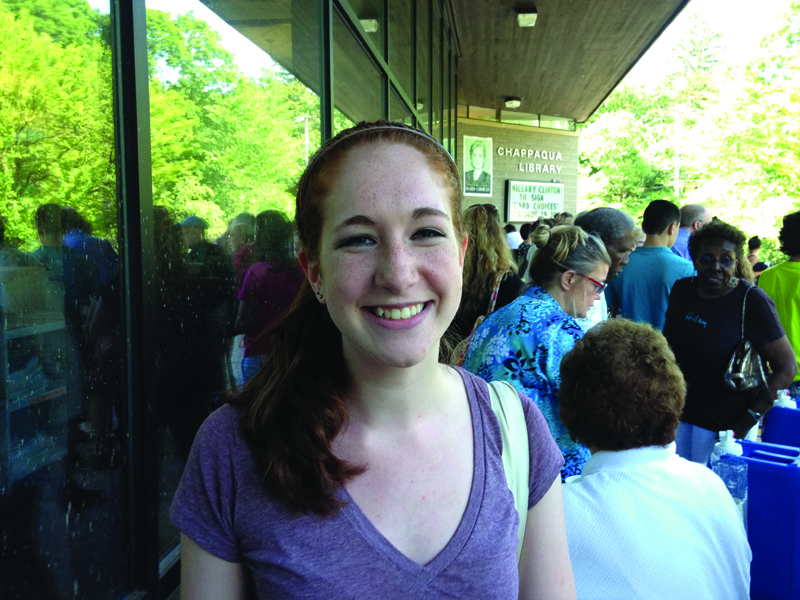 Through her efforts, hundreds have heard first-hand about a chapter in history in which the world went dark. And yet, her message is one of Hope Not Hate. When it comes to hope, another attention-worthy story comes courtesy of five of the most engaging eighth-grade boys I’ve ever had the pleasure of meeting. Collectively, they’re known as the Robobenders. And, together with their parent-mentors, they’ve developed an internationally recognized iPhone App that helps those with Autistic Spectrum Disorders decode facial expressions and related underlying emotions. What’s My Face might very well help make the neuro-typical world become an easier place for ASD others. And then there’s our cover story: Former President Bill Clinton was Guest of Honor at the Tina’s Wish Global Women’s Award evening. Clinton, recognized for his outstanding contribution to global healthcare through the Clinton Foundation, gave a passionate acceptance speech in which he praised local founder Andy Brozman and all involved in Tina’s Wish for their tremendous efforts in the funding of, and research leading to, early detection of ovarian cancer. As a woman, as a cancer survivor myself and as the mother of a daughter, I am moved by and appreciative of the vital importance of this work and the incredible people involved. When John Cougar Mellencamp sings Small Town, I always smile to myself and picture towns like ours. Like him, “I can breathe in small town.” How about you? 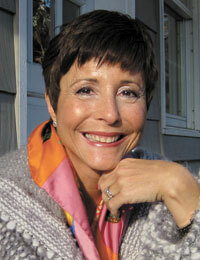 Please send your thoughts my way: Beth@InsideArmonk.com or post a comment to our facebook page.